Hitched: Emily & Sean’s History Museum Wedding, Pt 3 — Sweetchic Events, Inc.
Part 1 and Part 2 of Emily and Sean's fabulous Fourth of July weekend wedding! And now, onto their reception and the details. Emily really wanted an elegant, classic, and timeless wedding... and I think we achieved that look! 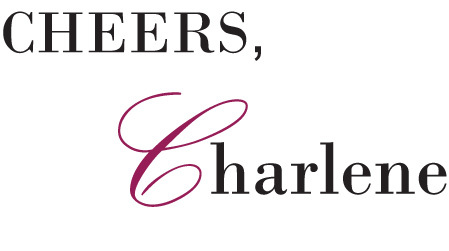 Delicious looking hors d'oeuvres from caterer, Food for Thought. Cocktail hour outside on the Uihlein Plaza. 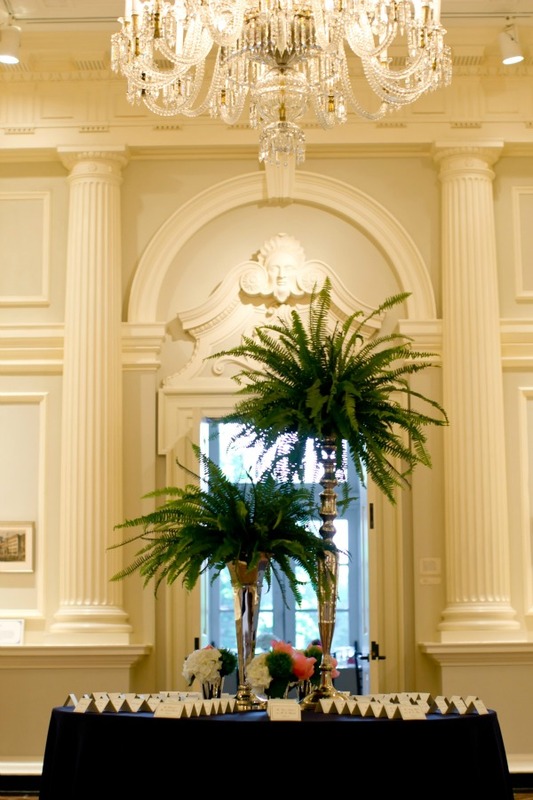 The beautiful architectural details of their venue, The Chicago History Museum. 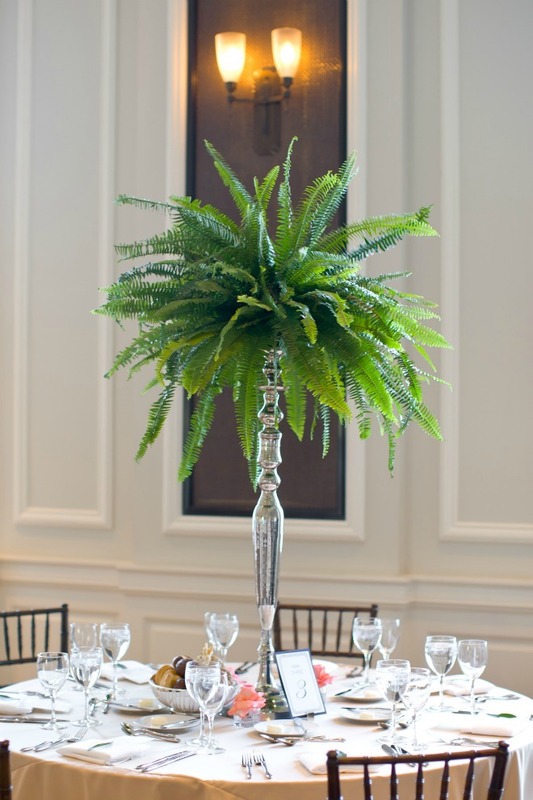 We chose to use vibrant green ferns to add some color and drama to The Chicago Room. Low, lush arrangements featuring coral charm peonies, white hydrangea, and some more green trick! 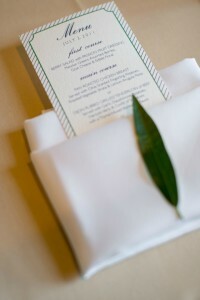 I love how we tied the leaf accents to the leafy bar garlands! Another one of my favorite shots. At the CHM, you aren't allowed to use real candles inside... so of course we had to use them outside!! The Flower Firm lined the stairs with a trail of romantic candle light.